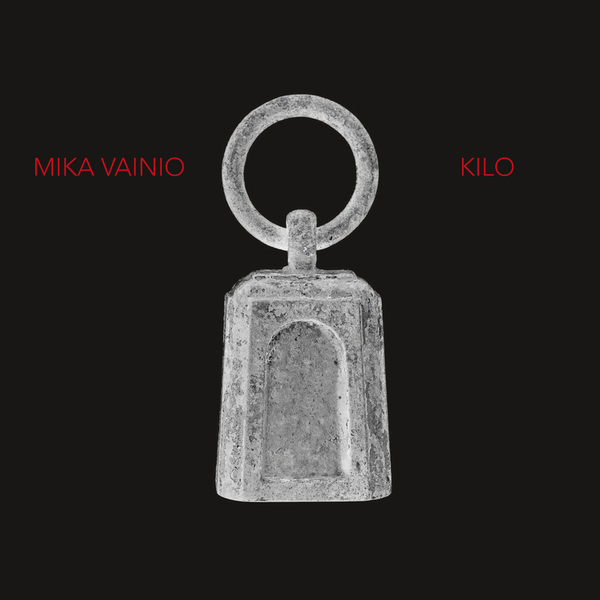 Mika Vainio measures out one of his finest releases to date, bar none, in the staggering 'Kilo' for Blast First Petite. With a barely tamed sense of aggression, it more or less finds the perfect crux point between our office favourite, the beats-driven 'Oleva' (2008) under his Ø alias, and the granite hewn and bloodied metal excursion, 'Life (…It Eats You Up)' (2011), shaping ten tracks of a vivid and viscerally affective aesthetic whose themes of mass, dynamic and tone are succinctly reflected in context of his shipping-themed track titles, and surely implied by its frighteningly physical presence. It feels very much like one man taking control of his daemons, strengthening his whip hand and honing his ability to deliver deadly force where it matters, making every pause between the beats count with breathtaking efficiency. Each ductile synth snarl, thunder-strike riff and bouldering drum occurs with space docking precision. From the midnight drop of 'Cargo', his 'Cranes' and 'Load' toil pendulous beats big as a troll's clackers, and 'Docks' places us out in the cold, waiting for the fog horn synth to deliver payload. 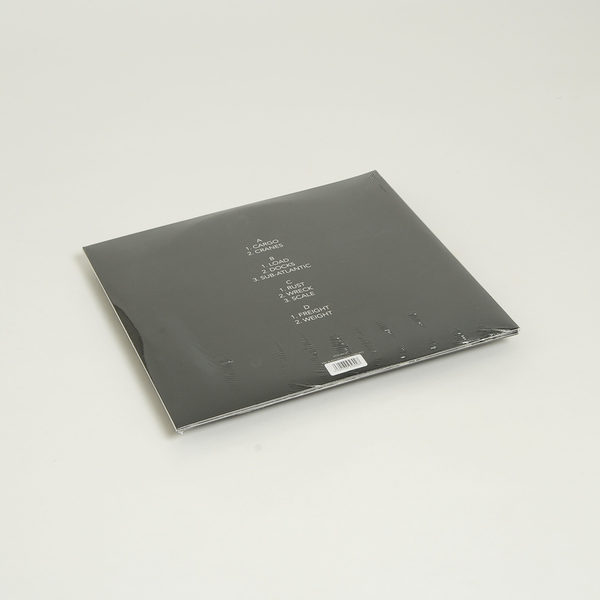 'Sub Atlantic' is the incredibly scary centrepiece, imagining the paranoia of listing in the hull of a sinking vessel far from shore, and 'Rust' is maybe the resultant decay manifested as pure power electronics. For sonic thrills, the lungful oscillator decompressions and pensile Bonham bosh of 'Wreck' make for grave highlights, whilst the slow, purposeful navigation of 'Freight' and the beatless, brobdingnagian mass of 'Weight' appropriately evoke imagery of supertankers carving down narrow, manmade canals and gauging docking depths in the midst of man-eating storms. Recently unearthed vinyl - these are the last remaining copies available.